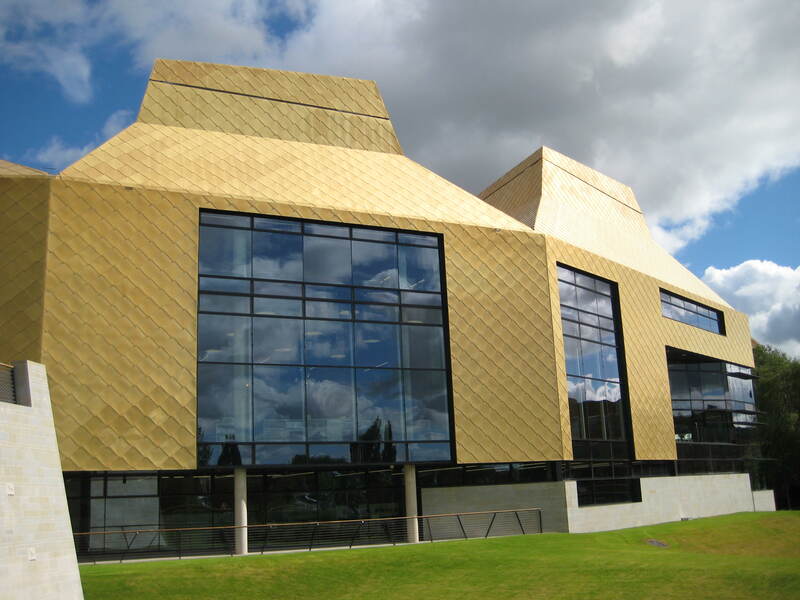 Another day, another tour, but this time I went to Worcester to see the fantastic new library- The Hive. Now I have heard plenty of good things about this place, but have never actually had the chance to see it for myself…until now! Upon first glance, the architecture of the new building really stands out. I was overwhelmed at first, as it veered up at me as I walked around the corner. I was overwhelmed in a good way of course! Worcestershire County Council and the University of Worcester have worked together to create a new city centre library, history and customer centre for students and also the public. Both the old Public Library and the University Library were outgrowing their premises, and modernisation was needed. After 9 years of planning what has been created is this new combined facility for the whole community to use, drawing people together. 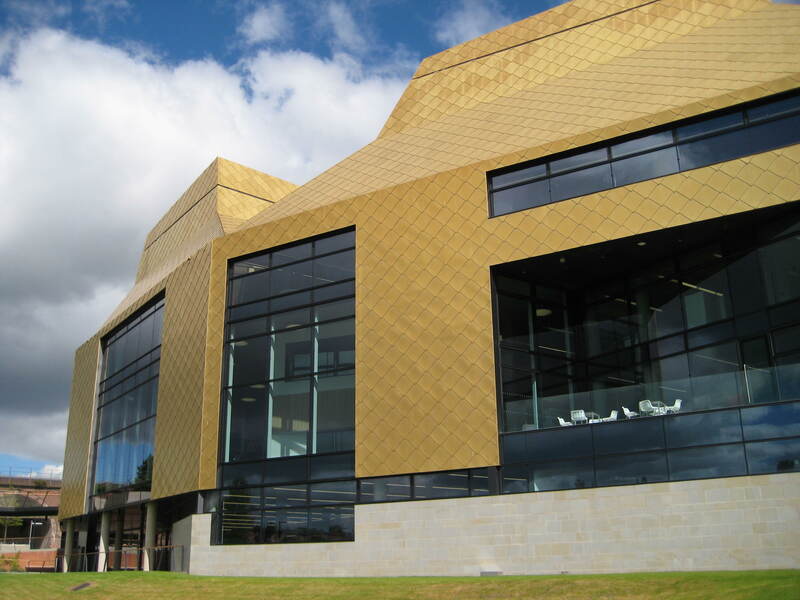 The Hive was opened to the public in July of this year, and the students will be coming to Worcester University very soon, so it will be great to see what they make of it! 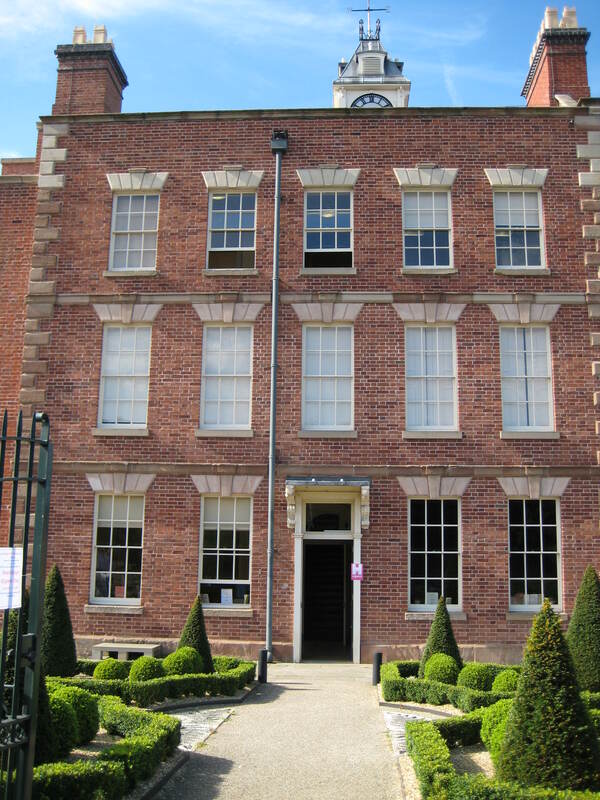 To finish the amazing Heritage Week tour at Wolverhampton, I was lucky enough to view the Wolverhampton Archives which are housed at the beautiful Molineux Hotel, a building steeped in its own grand history. The tour was delivered by Heidi McIntosh, the City Archivist.